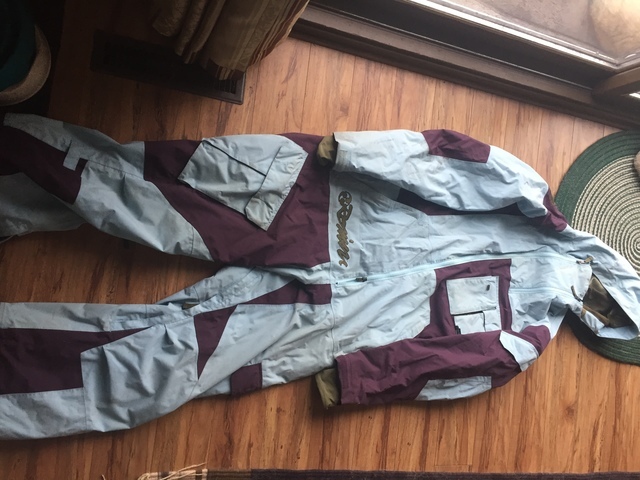 Men's Burton Ronin snow suit, size large . No holes, no rips. Great waterproof suit. $100.